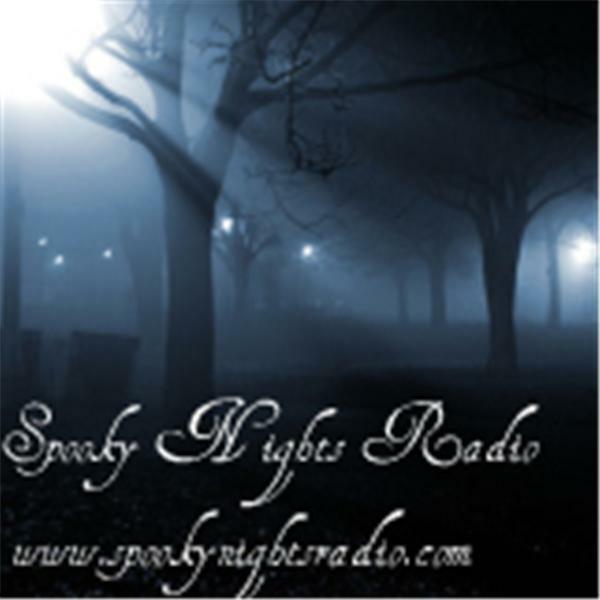 If you liked this show, you should follow Spooky_Nights. Chippewa Falls, a serene town that lays at the falls of the Chippewa River, has long been considered a great place to live. But not that long ago, it was considered the Wild West of the Midwest. Have events from those days left the city a "Ghost Town?" 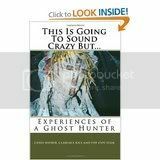 Last year Chris Wiener and Clarence Rice decided to co-author not 1 but 2 books on the paranormal; "Haunted Chippewa Falls" and "This Is Going To Sound Crazy, But..."
6 years ago in 2004 Chris decided, after 15 years of investigating the paranormal, to form CVPI or Chippewa Valley Paranormal Investigators. 3 years ago in 2007 Clarence was invited to join CVPI as its Team Leader. After 15 years of his own research into the paranormal, Clarence accepted the position and has been helping Chris run The Haunted Chippewa History Tours ever since . Chris is a former US Marine and Clarence is a former US Army Aviation Crew Chief.